It’s Island Time – Galveston Island!! Looking for a great place for that next girl’s trip?! Go to Galveston, Texas!! It’s just a short drive or plane ride away from all major cities in Texas and you will love it!! It’s not just a beach destination or a port to catch a cruise – it’s much more. We discovered how much more recently when my sisters and I decided to take my mother there for her birthday weekend! Let’s start with shopping. Okay, my family (2 sisters and mother) love to shop. That’s our entertainment and that’s how we bond. 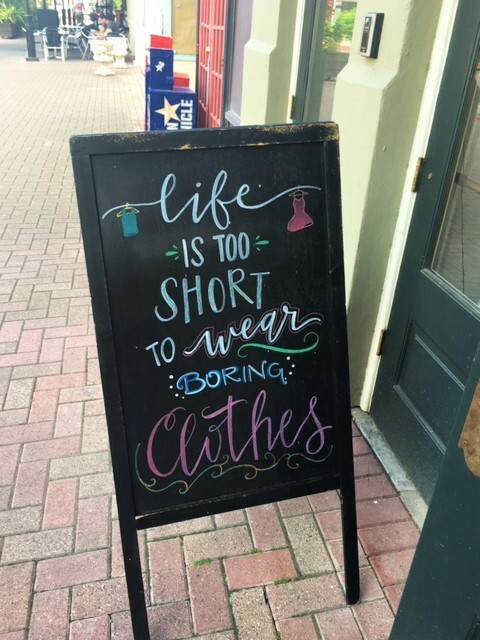 Galveston has a treasure trove of cute boutique shops. I have been to the Historic Strand area of town many times before but on this trip we discovered the quaint downtown shops in the Historic 2100 block of Postoffice Street. 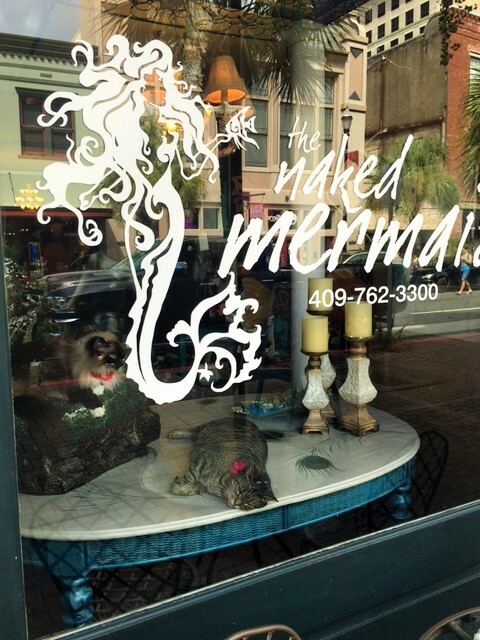 The Naked Mermaid (love the name!) 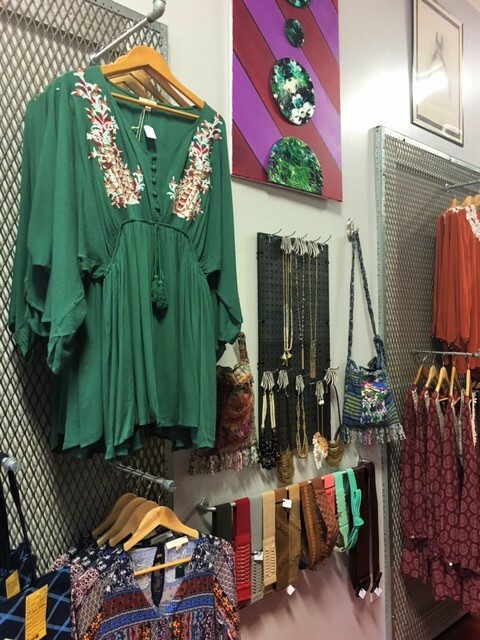 carries very unique and chic home décor and gift items. It’s worth a visit just to meet the adorable “shop” cats (see photo). We also shopped at The Style Co. next door which has very cute clothes and jewelry (I bought both). 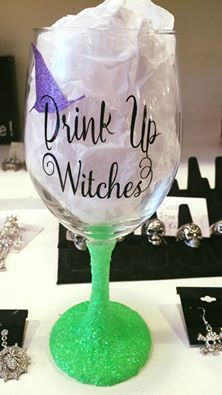 Just Add Sparkle is just across the street and carries fun Halloween/witch themed gift items. Down the street in this area are several restaurants such as The Gumbo Bar and Rudy & Paco Restaurant and Bar. Love this group of unique shops and restaurants! 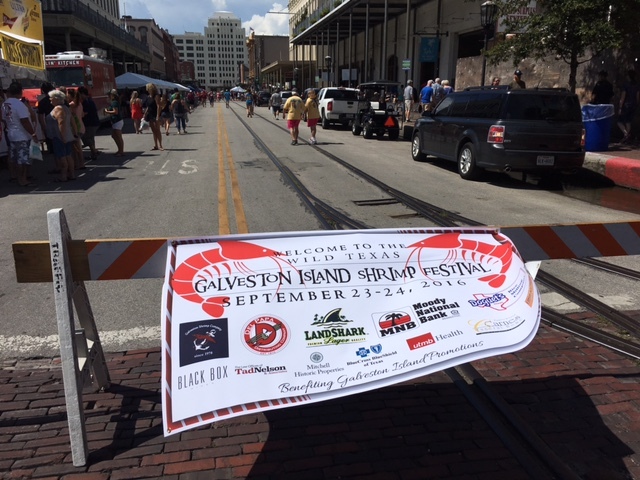 We took some time out of our shopping spree on Postoffice Street and and walked down to The Shrimp Fest in Downtown Galveston. What a fun happening that was! Over 200 booths served samples of some of the most awesome gumbo I’ve ever had. The Festival also included activities such as a Shrimp Gumbo Cookoff, an official 5k, Lil’ Shrimps Parade, live music, a kid’s area, and a Strand Merchant Walk­About. 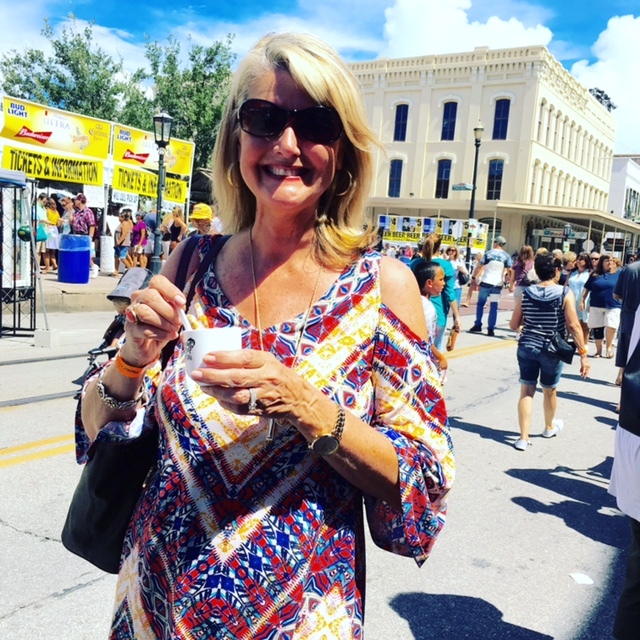 This is just one example of some of the fun and community type happenings that Downtown Galveston hosts every year. After thoroughly enjoying the scene we checked out some of the chic shops on The Strand such as: Head to Footsies and The Admiralty. 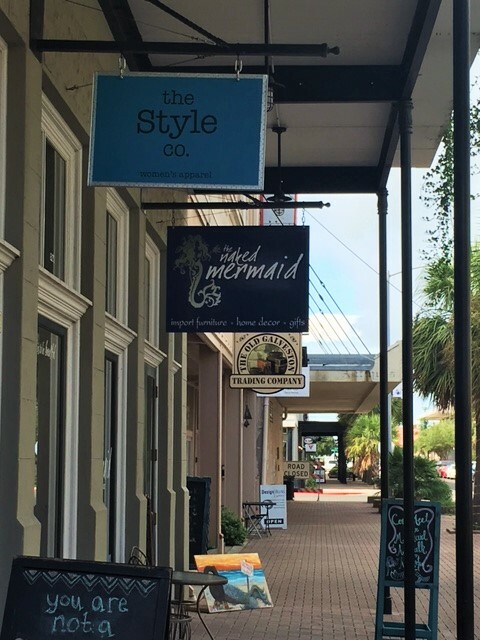 Both have unique boutique clothing and sea inspired home decor, jewelry and art. 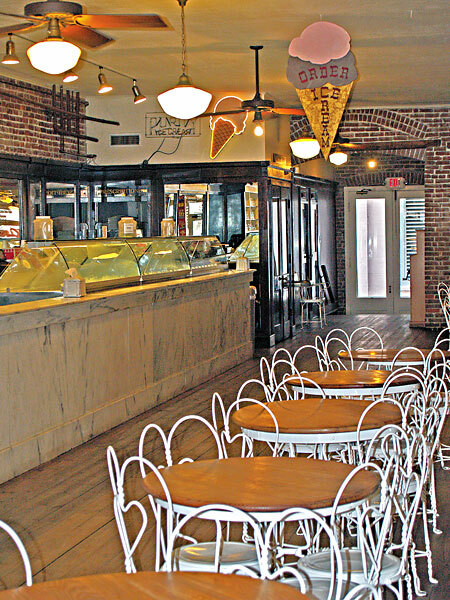 We wrapped up our afternoon shopping spree by treating ourselves with ice cream at La King’s Confectionery on The Strand. La King’s features a working 1920’s soda fountain serving malts, shakes, ice cream sodas, sundaes, splits, floats and fountain treats. Don’t miss visiting this old fashioned soda fountain and confectionery – it’s a family tradition when we visit Galveston! Our second favorite thing to do when we’re together is eat. 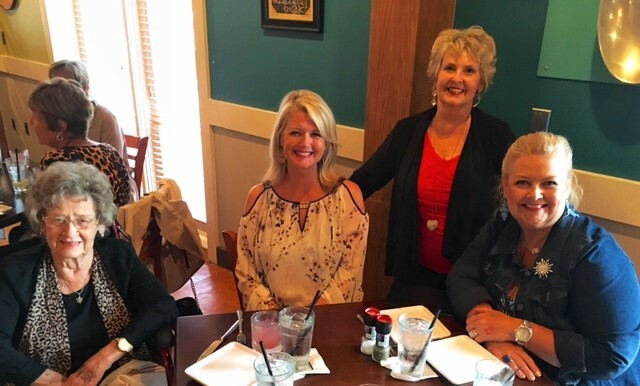 There are some incredible restaurants in Galveston and we had the opportunity to sample several. Here are just a few that you should not miss! 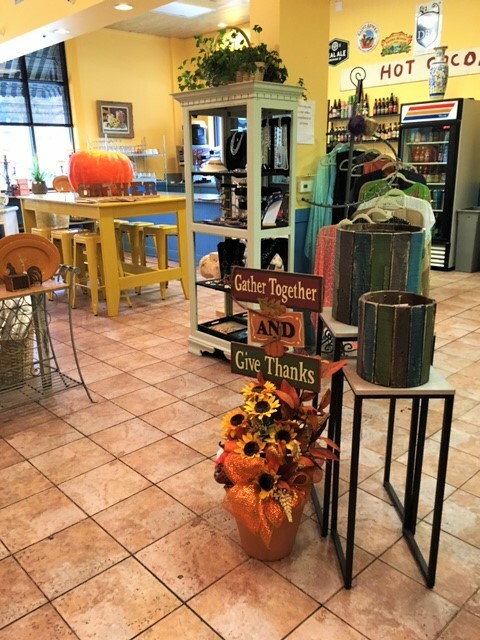 The Sunflower Bakery and Café. This is a must. 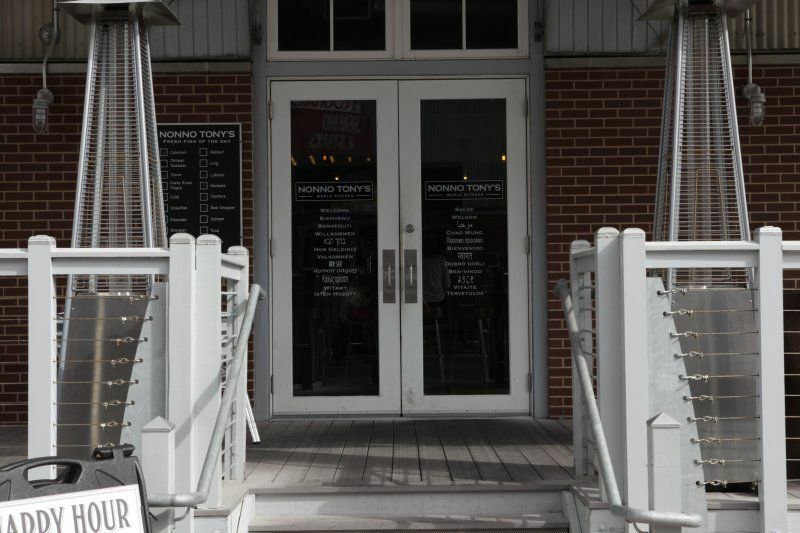 It’s located in Galveston’s Historic East End and 99% of their food is homemade and made with fresh local ingredients and their bakery is heavenly! This place is a double win – after you finish eating you have the opportunity to shop at the adjoining retail store called The Bacon Farm. They have a beautiful selection of antiques, art and jewelry. www.thesunflowerbakeryandcafe. Miller’s Seawall Grill. If you want some great fresh seafood go to Miller’s Seawall Grill. It’s home cooked food and serves huge portions! Don’t miss the homemade Italian Cream Cheese Cake – one slice will feed a family of four for sure! 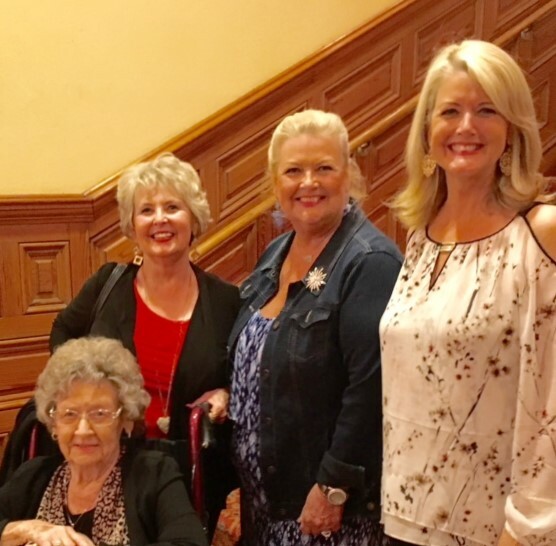 We had the best time in Galveston doing what we do – shopping, eating, checking out the historical flavor of the city and visiting the beach. It was a great girl’s weekend! A big thank you to Galveston’s Visitor Bureau for helping make our weekend a huge success! 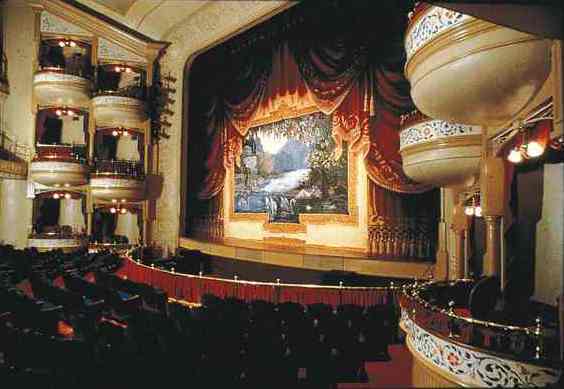 Galveston has a temperate year round climate which makes it a very popular destination. The temperatures range from winter highs in the 60’s and lows in the mid 40’s. 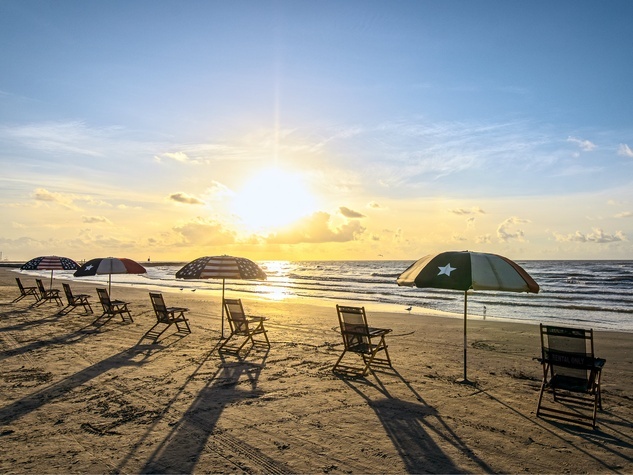 Galveston Island has over 25 miles of beaches – lots of room to find a spot for your beach umbrella and chairs!